As big data's latest application mode, blockchain technology has received global attention. 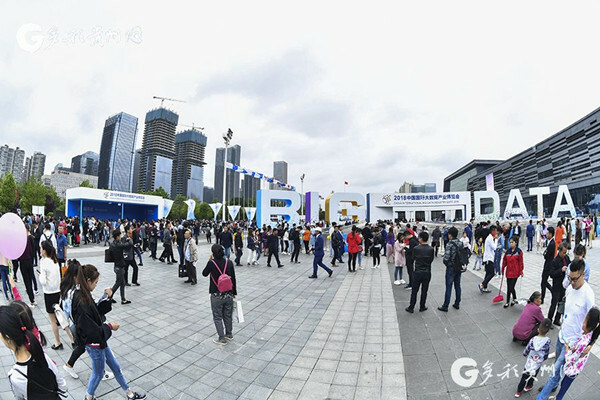 By May 3, 2018, approximately 10,000 blockchain-related companies had registered in China, with Guizhou province one of three most commonly registered addresses. 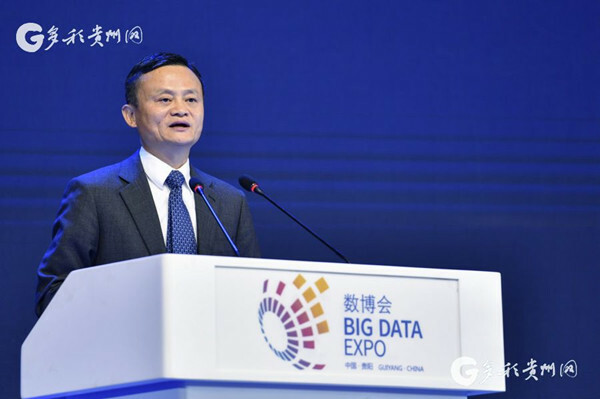 During the recent Big Data Expo, 661 domestic and international guests, including the chairmen of Baidu, Alibaba and Tencent, discussed the integration and development of big data and blockchain in Guizhou. A growing list cryptographically recording data in chronological order that is known for its advanced security, blockchain has been widely applied in digital currencies like BitCoin. 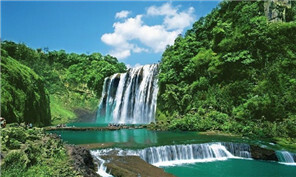 Guizhou's industrial environment has helped local blockchain development gather steam, and the province has attracted more than 9,000 big data companies with a range of policies intended to prioritize blockchain.